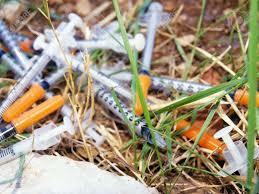 The Newport City Commission unanimously approved the start of a needle exchange program Monday night. A mobile van will reportedly operate at the St.Elizabeth Urgent Care in South Newport. The Hamilton County Heroin Coalition has ten new ideas for decreasing the drug epidemic this year and at the top of the list is an Engagement Center run by Talbert House in Corryville. It will be the first stop for those who are addicted. 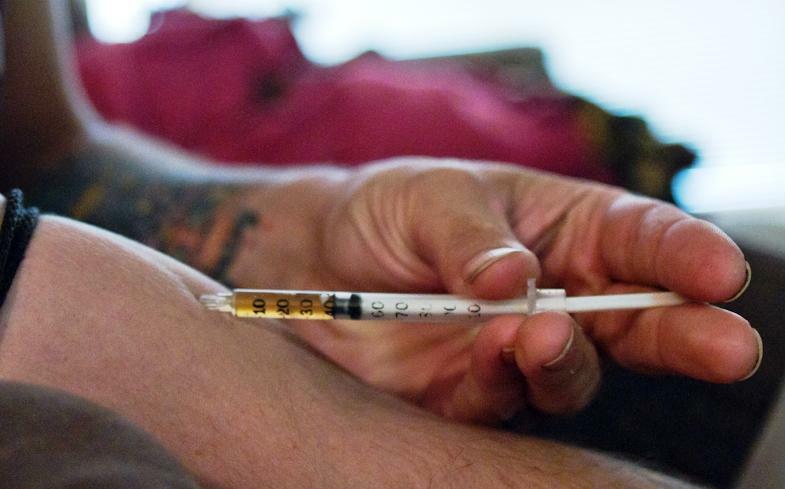 Northern Kentucky health officials want to ramp up needle exchange programs after the number of drug users contracting HIV infections tripled from 2016 to 2017. Right now the number is still small. Eighteen people infected reported injection drug use among their risk factors in 2017 compared to only five reports in 2016. 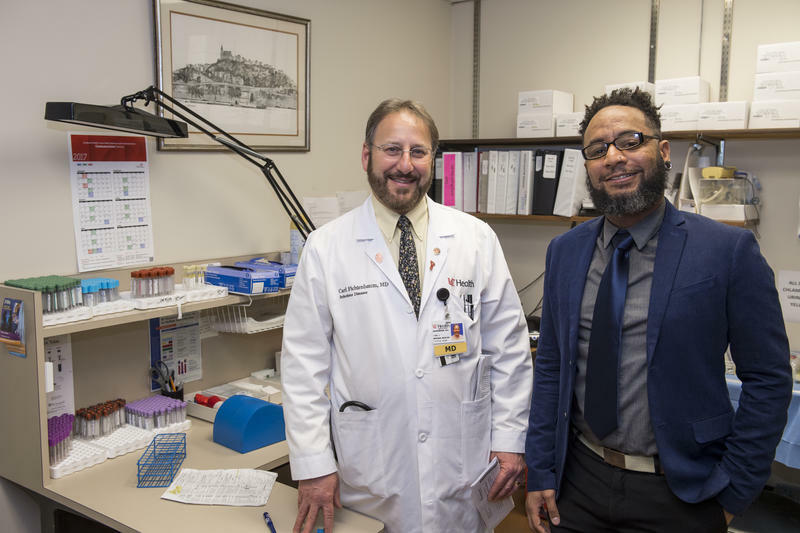 Researchers at the University of Cincinnati are conducting a clinical trial to determine if a new drug, cabotegravir (CAB), is a safe and effective method of protection from HIV. 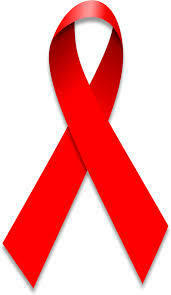 The UC clinical trial is part of a study being done by the HIV Prevention Trials Network. A group of really smart students at Lakota East High School, known to fellow teens as the kids trying to find a cure for AIDS, is taking its plan to the next level by meeting with the head of AIDS research at the University of Cincinnati. More than a million people in the United States are living with HIV and one in eight don't even know they're infected, according to aids.gov. At one time an HIV-positive diagnosis was seen as a death sentence. But thanks to years of research and advances in treatments, someone with HIV today can have a normal lifespan, and life, similar to someone without HIV. 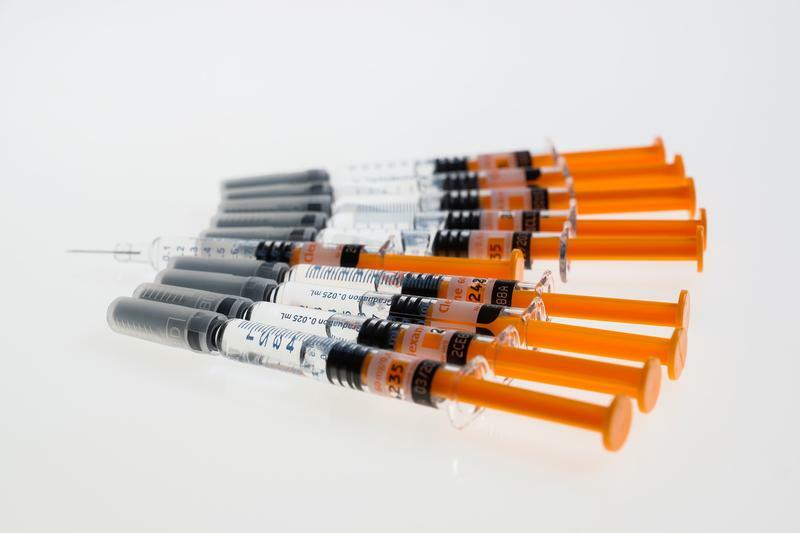 Needle exchange programs allow intravenous drug users to trade in used needles for sterile ones, and are designed to reduce the spread of HIV and hepatitis C among drug users. They are also an effective way to present addicts with information about drug treatment programs and other social services. 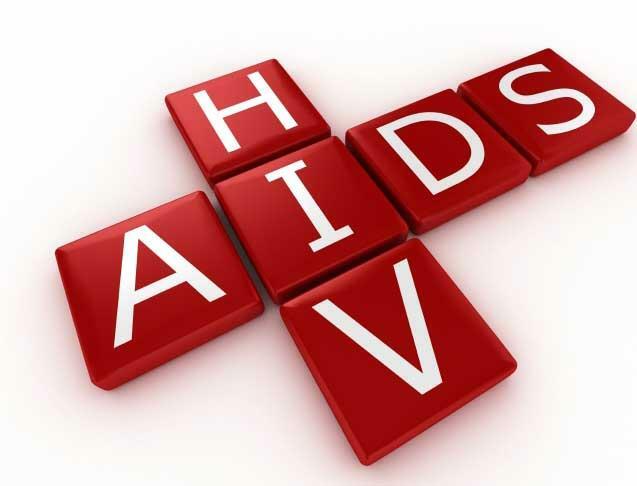 Government recommendations suggest all adults be tested for HIV. 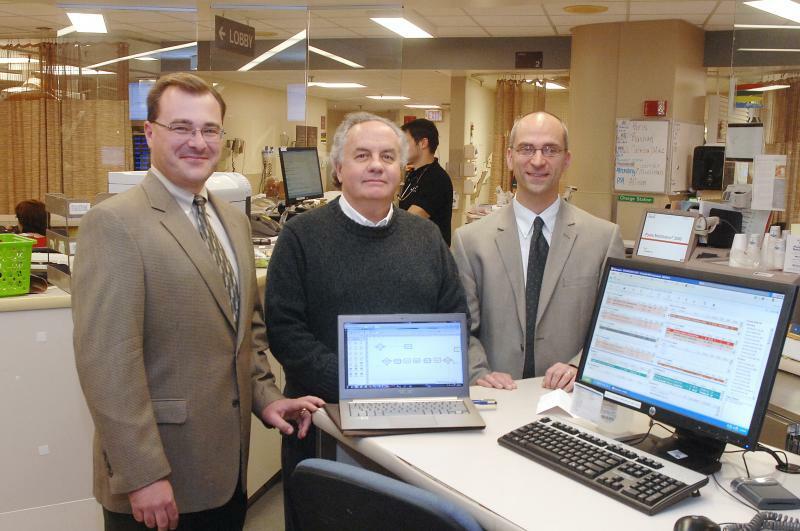 Researchers at UC want to find out if it makes sense to do so during emergency room visits. Even on weekday afternoons University Hospital's emergency room is filled. There isn't time to test everyone here for HIV unless there are noticeable signs they may be at risk. For more than a decade Dr. Michael Lyons has been researching emergency department HIV screening. Linda Seiter, the executive director of Caracole, which provides housing and other support services for individuals and families living with HIV/AIDS, joins Mark Perzel to talk about their recent relocation to Northside, the services they provide, and the ongoing challenges faced by those with HIV/AIDS, despite the disease no longer being headline news.